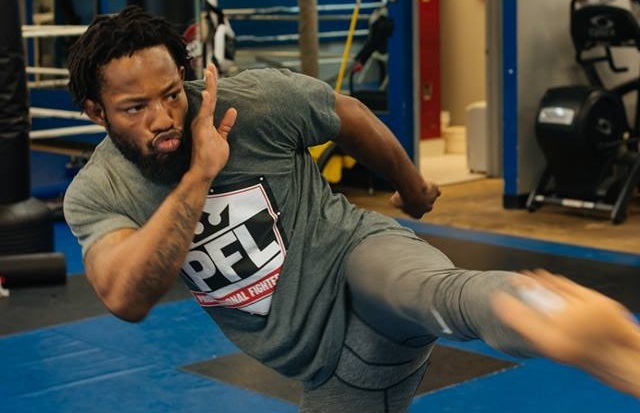 PFL'S Andre Harrison: "I'm going to show why I'm one of the best featherweights in the world"
The Professional Fighters League [PFL] hosts their very first tent pole event this Thursday night at the Hulu Theater at Madison Square Garden; headliner Andre Harrison plans on showing the world why he is one of the best 145-pound fighters on the planet. Harrison is widely considered to be one of the best fighters not signed to the UFC, but that doesn’t phase him. “It is what it is,” the former WSOF featherweight champ said. Tunnel vision and extreme focus, just two of the many reasons why this New York native has been sitting atop the MMA landscape for the last seven years. “I don’t think there’s an easy fight in this tournament,” Harrison explained. “I plan to do everything in my power to make sure that I do the best I can on June 7th. Hard work pays off,” Harrison added. 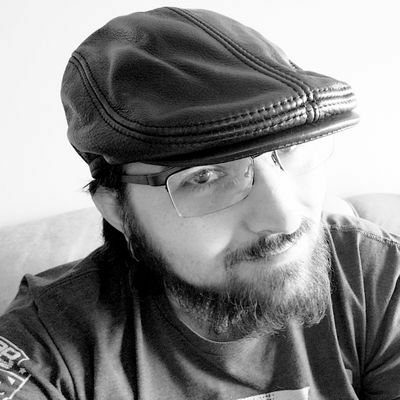 Tunnel vision aside, the promise of a million-dollar payday will make the most discipline of minds wonder, Harrison is no different. “That would definitely put me in a different tax bracket,” the New York native joked. PFL’s inaugural event kicks off this Thursday night. The first seven fights of the evening can bee seen on PFL’s Facebook page, and the main card will be live on NBCSN at 5pm (CST).